Our On Site Medical Services not only provide event medical coverage for professional and amateur sports, concerts and more, but we also provide medical standby for movie film productions, music videos and more. We have Set Medics, Physicians, Lifeguards & Rescue Divers available for your event or production. 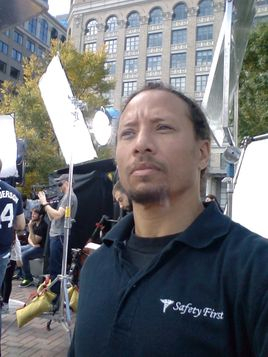 Safety First provides emergency medical standby services to motion picture and television production companies. 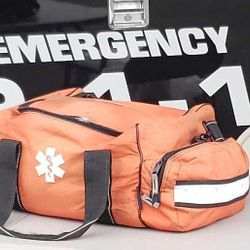 Studios, sound stages and location sites can be dangerous places but Safety First’s extensive experience in providing emergency medical services on these sites enables it to provide the kind of unique coverage production facilities require. 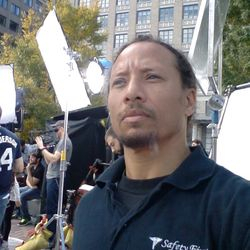 The staff at Safety First is experienced in motion picture and television set procedures, they are experienced in taking direction from television and film production personnel and both understand and respect the additional needs of a large and complex production. Safety First has the experience, the equipment and the expertise to help you meet the unique challenges of your industry. With Safety First on your production site, you have one less thing to worry about. Motion picture and television productions which portray Emergency Medical Personnel in action usually want to “get it right.” That’s where Safety First can help. We provide consultation services to help your performers portray Emergency Medical Personnel accurately and with authenticity. We can work with your production crew on set dressings as well. We can also provide you with specially-trained EMTs and Paramedics to act as extras if you don’t want to use your own actors. And we can provide real emergency medical equipment to be used as props and we can show your actors how to use it properly. If your production involves the portrayal of Emergency Medical Personnel, “getting it right” is as simple as having Safety First on the set. At Safety First we are ready and able to assist you in coordinating and managing the evolving needs for Set Medics for your production. From your first contact we will begin to assess your needs and determine how we can best meet them. Safety First staff are available for dedicated service to a Production Company for the entire run of a show and are also ideal for fill-in, relief work, or irregular schedules. 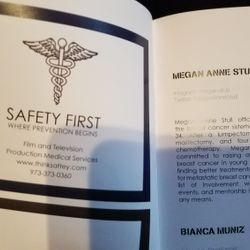 Safety First provides all medical equipment and supplies needed for the set and can coordinate with local EMS, Air Ambulance and Fire Departments for second unit / stunt standby service at the discretion of the production staff. We have a growing network of on-call Physicians, Dentists, and Medics who we can call in as backup on set as the need arises. Our goal is to take the uncertainty and effort away from production staff and construction coordinators by ensuring that we meet your evolving needs for medical coverage as a show progresses. One Principal Medic will be your primary point of contact and manage the rest of the medics on set in accordance with your needs.